Learning about the 5 senses is a great thematic unit for preschoolers, especially at the beginning of the year. Young children are naturally curious about the world around them and often use their senses to explore and learn. 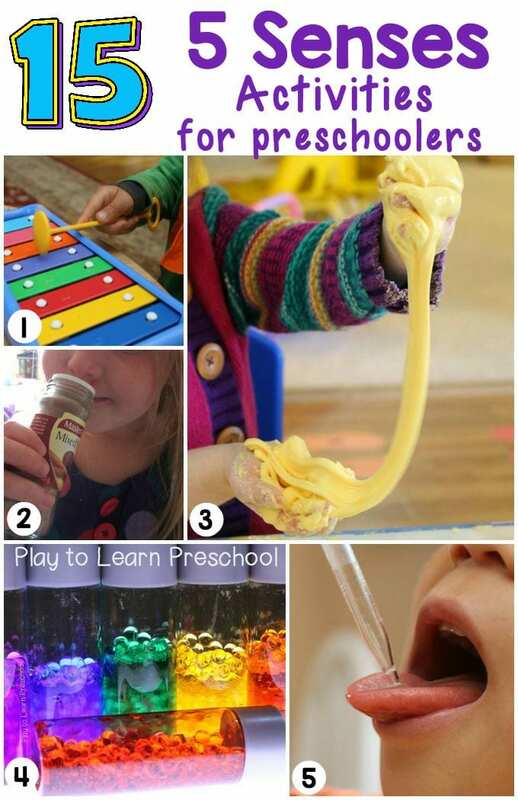 When we set up 5 senses learning centers in our classroom, we give children the opportunity to play, learn and discover in a way that is exciting, hands-on and developmentally appropriate!